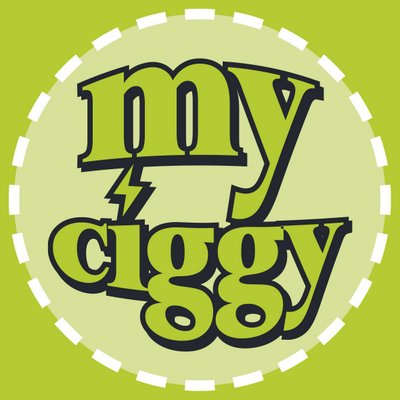 MyCiggy UK in London stocks a full range of Electronic Cigarettes, E Cig Starter kits, E Liquid refills and E Cigarette accessories. Our E Liquids are tested in the UK in a Public Analyst Lab as used by Trading Standards. Helpful and friendly staff will help you choose the best E Cigarette option for you. We have a small hand-picked selection of Professional MODS for the more experienced vaper too!